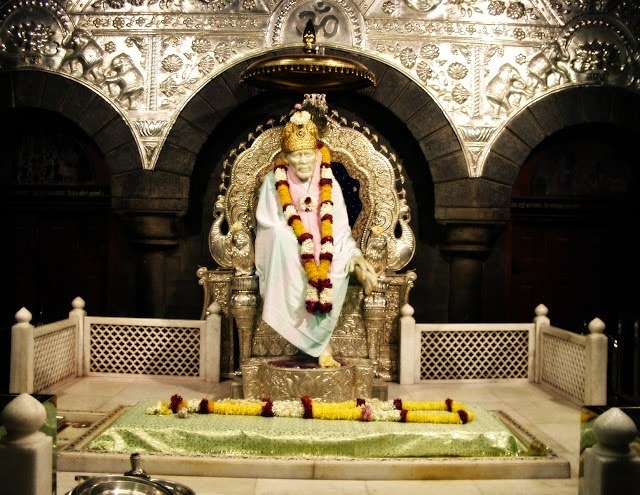 The town of Shirdi in the Indian state, Maharashtra, is well-known throughout the world as the abode of the revered saint, Shri Sai Baba. He lived in this place during the period between the late nineteenth and early twentieth century. 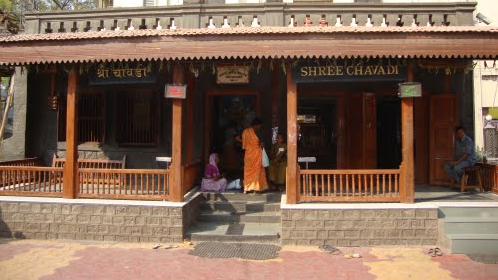 While living in this town, he spread the message of peace and devotion to God through the teachings of Hinduism and Islam. Today, many tourists and pilgrims visit this holy town from different parts of the world every year. 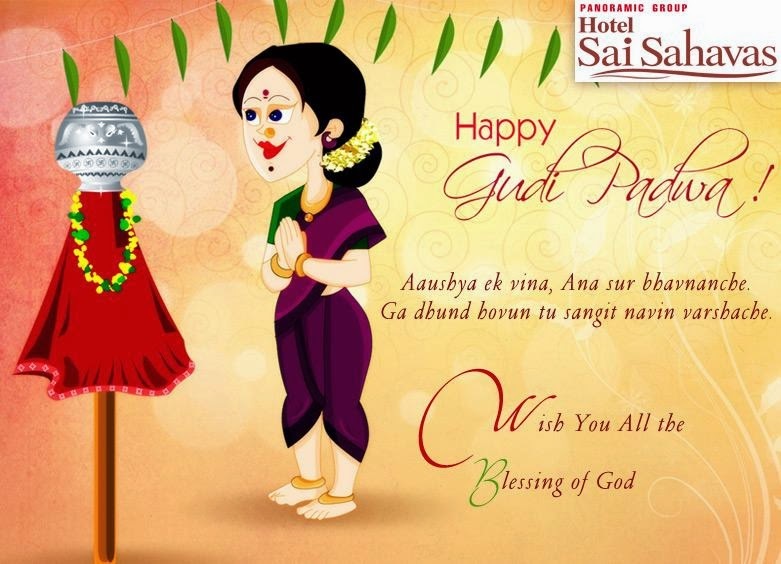 The hotels in Shirdi provide well-furnished rooms and suites that are equipped with all the latest facilities. 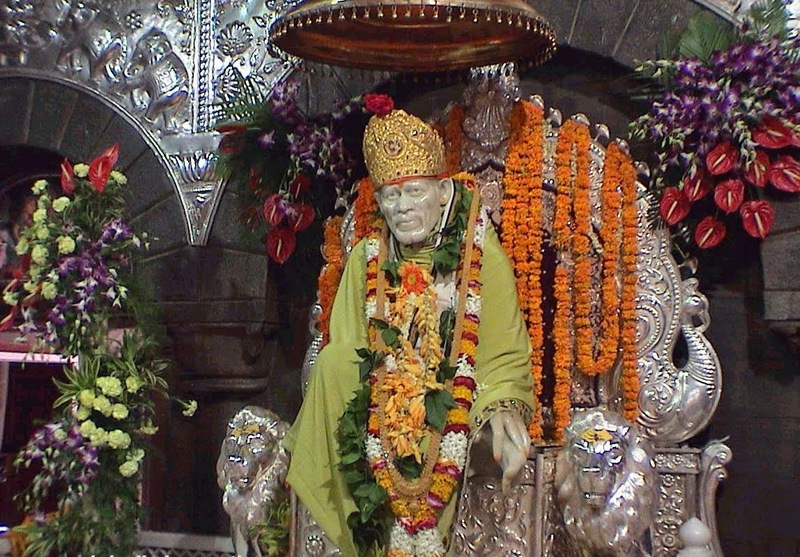 Many interesting places around Shirdi can also be visited during a vacation spent in this region. Among them is Alandi, where saint Dnyaneshwar attained 'Samadhi' at a young age of twenty-one. 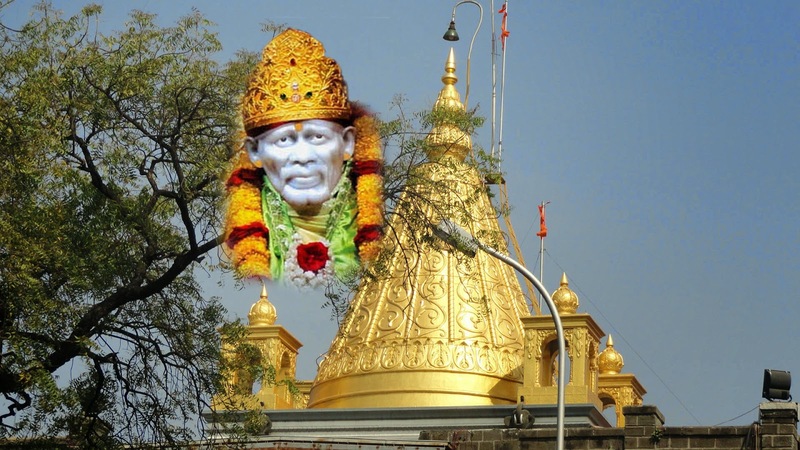 Pilgrims coming to Shirdi also visit Shegaon, which is known as the abode of Shri Gajanan Maharaj, a mystic saint. Trimbakeshwar Temple is another great attraction worth visiting, as it houses twelve 'Jyotirlingas' dedicated to Lord Shiva. A village called Shanisinghnapur also interests many pilgrims and tourists. It is the holy place where Lord Shani is worshipped and none of the houses in this village have doorframes or locks. Ajanta and Ellora Caves, great examples of ancient Indian architecture, are located at a distance of about 144 kilometres from Shirdi. 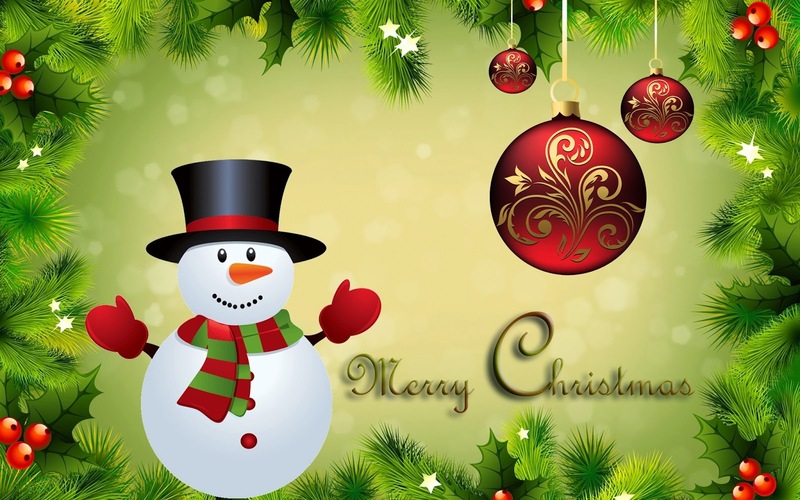 Tourists staying in Shirdi budget hotels can explore all these places by tours that are arranged with the help of hotel staff, while holidaying in this region. 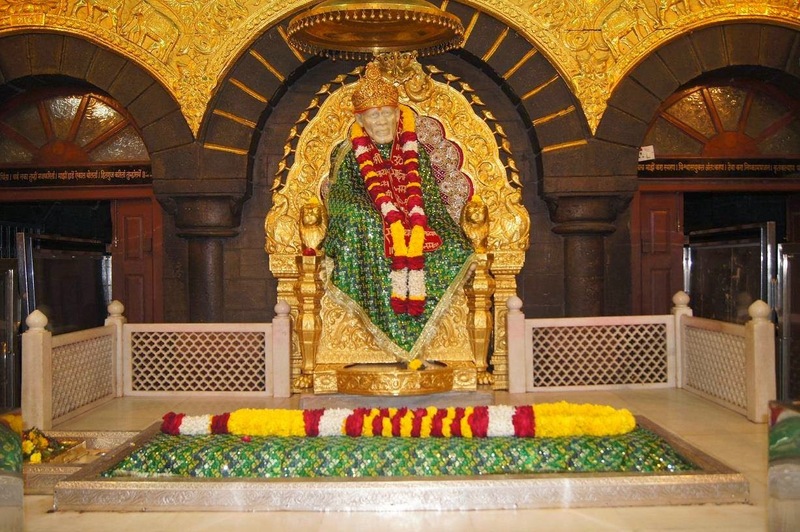 In the past few years, many hotels and resorts have come up near the Sai Baba Temple Complex in Shirdi for providing accommodations to pilgrims as well as tourists. 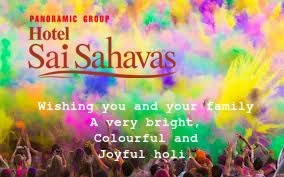 A hotel at Shirdi provides all the basic facilities as well as some additional amenities, while there are many hotels that offer a luxurious stay to guests who prefer elegant rooms or suites. The popularity of Shirdi and the greatness of Shri Saibaba can be visualized by the number of movies made on the subject. These films are made by different people, in various languages but the aim of producing these films on Sai Baba are one and the same, which is nothing but great affection towards this great saint of Maharashtra. He never differentiated between rich and poor, as well as Hindi or Muslim. He taught the people art of living together peacefully and helping the poor and the neglected. 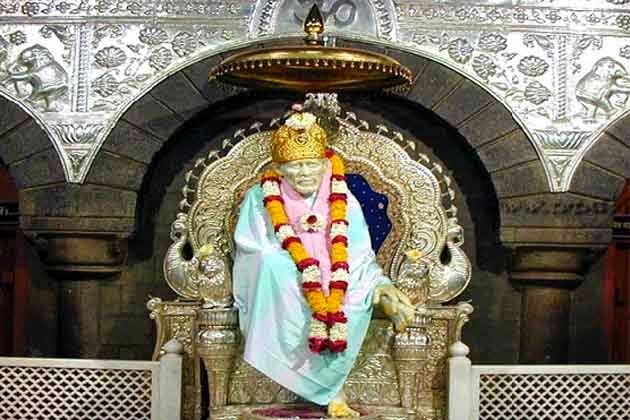 Nagarjuna has come out with his project of making a film on Shri saibaba in which he himself will play the central roll. And it is supposed that this performance would rank amongst his best ever performances. Nagarjuna a well known Telugu actor is famous for its glamour and it is for sure that his performance in the film will be totally matching to the life story of Shri Saibaba. He has portrayed the climax scenes in a most prudent way and is sure to bag many awards for his leading role in the movie. Other actors having brief roles are Srijkanth, Saath Babu, Kamalinee and Sayali Shinde. On the technical front this typical movie of Raghavendra Rao has done well and music by Keeravani is great. Raghvendrra a reputed film maker has used all his experience and talent has expressed the life story of the great personality in the most sophisticated and brief manner. Keeravani is confident about the success of the songs introduced in the movie. The movie from the technical angles like editing and cinematography is quite interesting. Raghvendra Rao has presented the emotional scenes most effectively. 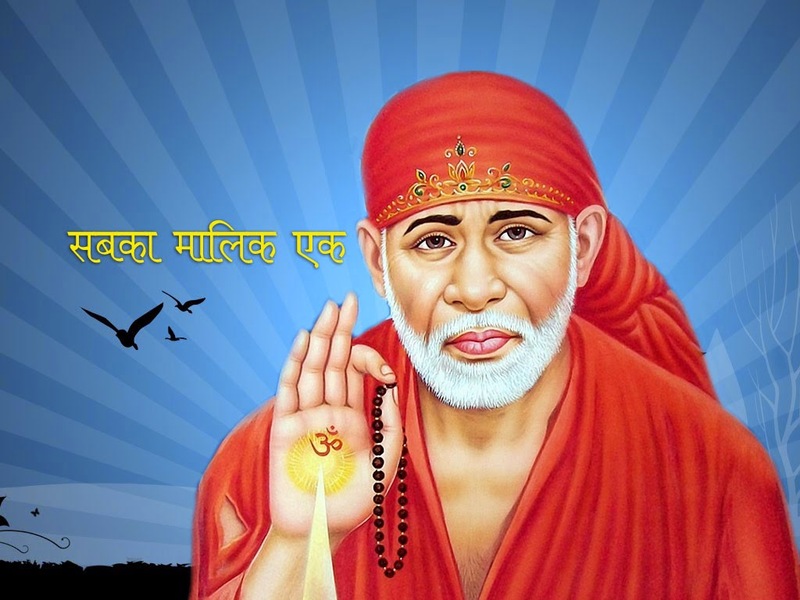 View this movie to get some idea about the lifestyle of the saint otherwise visit Shirdi so that you can get the blessing of Shri Sai. 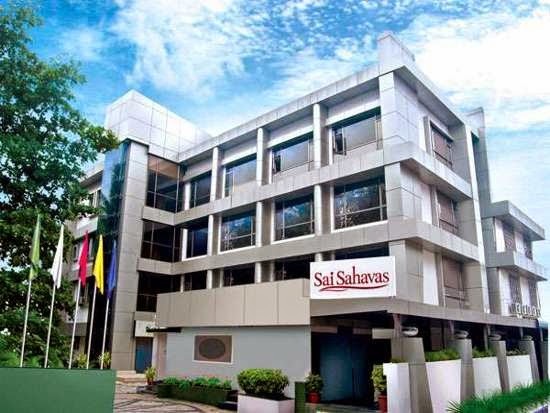 While moving to Shirdi you can book your stay at Hotel Sai Sahavas which will provide you a divine surrounding and a serene atmosphere.